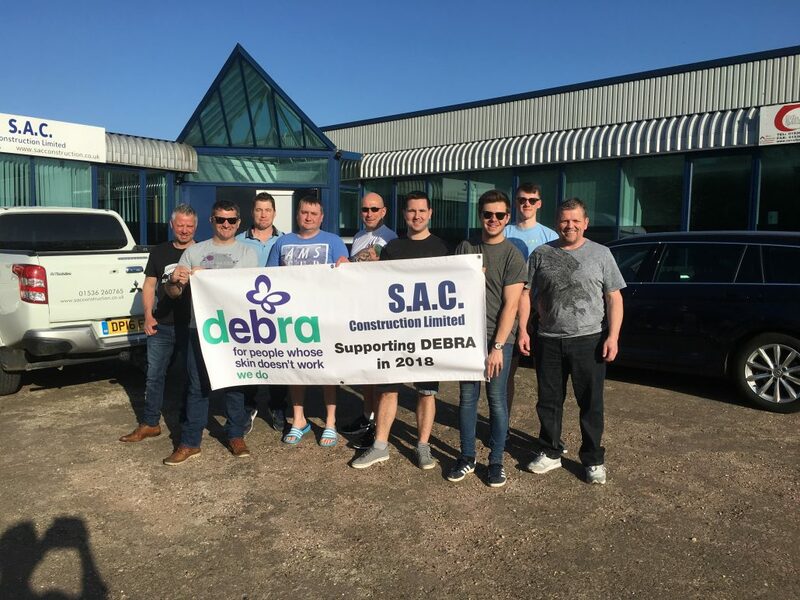 Our first of a planned total of three charity events to raise money for DEBRA was a success! 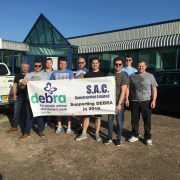 DEBRA is a charity that conducts research into Epidermolysis Bullosa, otherwise known as EB. EB is a condition that affects the skin, making it fragile, and is often likened to a butterfly’s wings, with children affected being dubbed Butterfly Children. 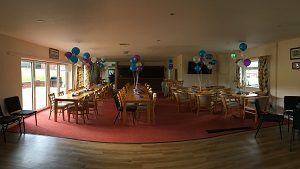 Attending this event were our employees, as well as family, friends and suppliers. 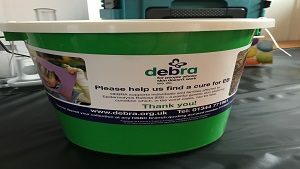 A fun night to raise funds for DEBRA, as well as awareness of EB. Around 5000 people in the UK are affected by EB and more research is urgently needed, meaning that the more awareness is raised, the better. 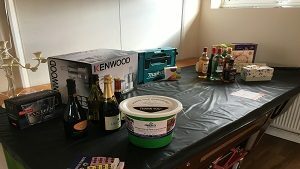 Those that attended got to enjoy pizza, a disco and more fun such as the raffle, whilst also helping a good cause. 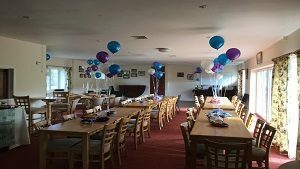 Combining ticket sales, raffle prizes and donations, the Event managed to bring our grand total to date upwards of £5000! This was our initial target for the year, so we are happy to announce that we have raised our target amount, and are extremely thankful for those that have helped us to achieve this. We will be continuing in our efforts to raise as many funds and as much awareness as we can.